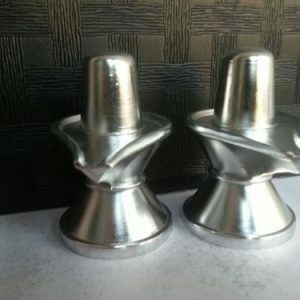 It is believed that acquiring a single parad shivling and worshipped will bestow on the worshiper many blessings. Among them are receiving gold in abundance, getting the benefit of worshipping the ling in all the three worlds and performing several Ashwamegha yagnas. 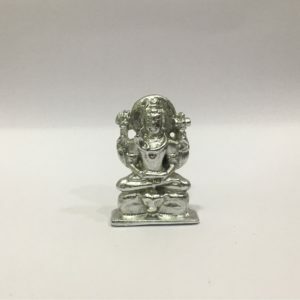 Worship of this ling is believed to cleanse a person of various crimes especially, govadha(cow slaughter), killing a Brahmin, killing a baby and such similar crimes. 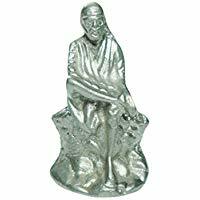 Worshiping this ling regularly and doing good karma a person can attain salvation or moksha. Besides curing many diseases it wards of high blood pressure, asthma, heart disorders, and one important aspect is, it develops mind power to attain strong will which is good for growth of both physical health and mind. 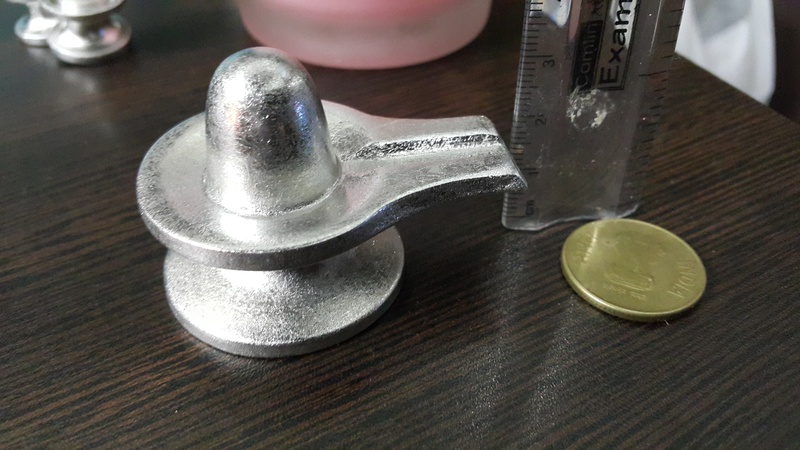 In big cities where nuclear families is the order of the day, Parad shivling benefits worship will harmonise the relationships among all the members of the family. It ensures a home of prosperity and peace. There will be no want; all human needs will continue to be bestowed on the family. 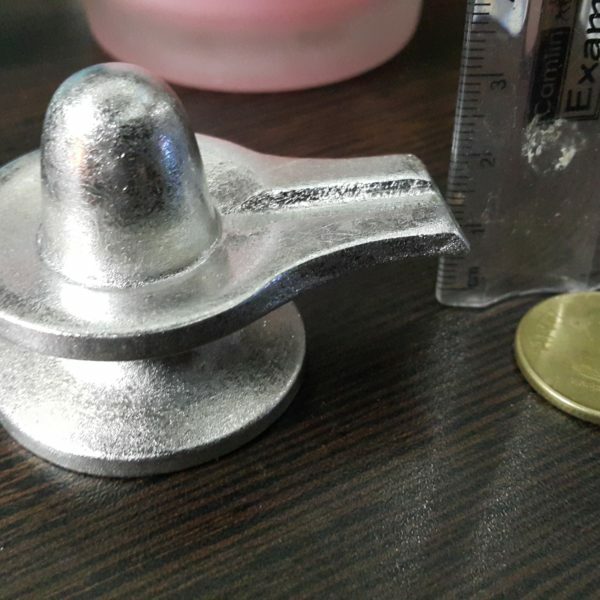 Parad shivling has the exclusive power to evoke the power of Goddess Saraswati . Children are blessed with this power to take interest in what they see and learn what is useful and discard what is unwanted. Worshiping the ling on Mondays will bring lot of changes: in service, wealth, relationships, health mental and physical, corrects building abnormalities – vastu dosha. This is very important because this dosha can effect the holistic development of the family. Man always looks forward to success in the material world and thereafter through salvation (moksa). Parad shivling worship offers this in totality.